With all the hype around the latest from Lamborghini, Ferrari, Porsche and McLaren, it is easy to forget the new supercar that was recently launched by the Dubai-based W Motors. 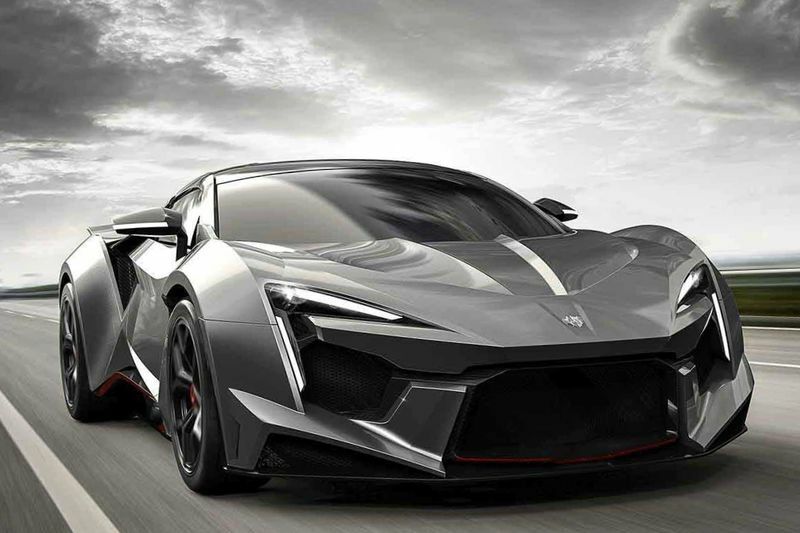 Portrayed out in the open, surrounded by lots of drama and with plenty of CGI, the Fenyr SuperSport is "named after the most aggressive and vicious wolf in mythology", the manufacturer says referring to Norse mythology's 'Fenrir', a son of Loki and the one foretold to kill Odin during Ragnarok, the battle to end all battles. Put mythology and Marvel movies aside, on a more serious note, the Fenry SuperSport is powered by the engine of the Porsche RUF, meaning a 4.0-litre twin-turbo flat-six that sends 900 horsepower and 1,200 Nm of torque to the rear wheels via a 7-speed dual-clutch transmission. It takes less than 2.7 seconds to accelerate from 0 to 100 km/h and, flat-out, it will reach speeds in excess of 400 km/h. Have a look at the video below to see the Fenry in action.